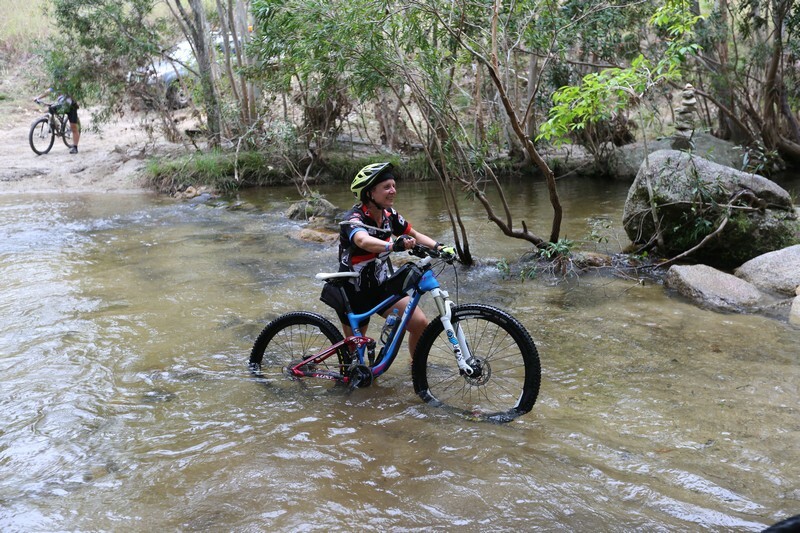 With only a few weeks till Cairns to Karumba Bike here are some tips leading into your final preparations. Training; you want to have your last big ride about 2 weeks prior to the event. After that you will be tapering off. In your taper you’ll still be training but your volume of training is reduced. If you need to “cram” any more training in then do two more long-ish rides up to 10 days prior to the C2K starting. It’s important that if you do go out for long rides that they are ridden well within your capabilities. Take note that if you go out hard or do an epic ride it will take you two weeks to recover. This means that you actually won’t be fully recovered until after you finish the C2K. The key point I’m making here is that any really hard training you do in the last 10 days prior to the event is actually going to be detrimental to your enjoyment of the C2K Bike Ride. So now that you aren’t focused on a heap of hard training it’s a good time to turn your attention to other more pressing things leading up to the event. Ensure that you have practiced your nutrition plan during your training – refer to our previous article. Parts of the C2K are hilly – particularly the first two days. So ensure that you are hydrating and eating regularly starting within 45min of riding on the first day. Ensure that you have all your logistics covered i.e. booked for unsupported rider if required, accommodation in Cairns for the first night and accommodation in Karumba the day you arrive there unless camping out again. Your bike; if you need to change anything do it NOW. You’ll want to be riding on any adjustments now so that you can make any final tweaks during your training and not the night before or morning of the first day’s ride. If you normally train on your own then practice riding in the bunch –as recommended in the first article. It will make the flatter sections more enjoyable if you can get in a small bunch and be able to sit on a wheel.